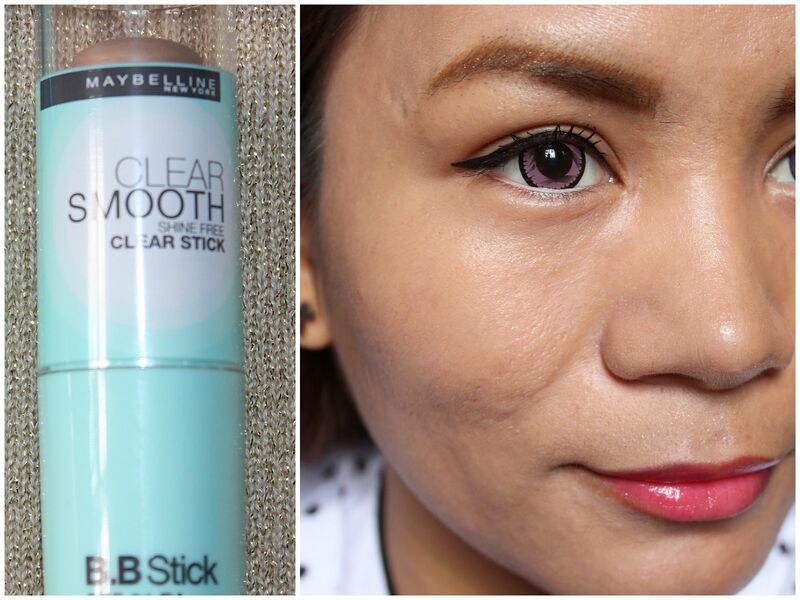 the Maybelline 8-in-1 BB Cream and Maybelline BB Shine Free Clear Stick. The two products are some of the cheapest products in the market today. But never be fooled by the price. They actually work well on the skin. Maybelline is a heaven-sent for giving make up lovers cheap yet good products, don't you agree? Maybelline 8-in-1 High Protection BB Cream is a perfect blend of 8 mineral ingredients. The unique shade instantly improves and prefects the skin. It moisturizes the skin white covering imperfections. 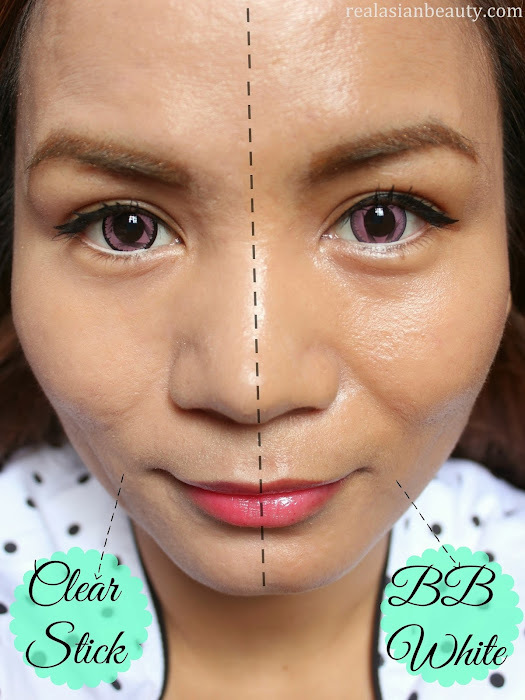 Maybelline BB Shine Free Clear Stick is an anti-shine stick. It controls shine, reduces the appearance of pores, conceals skin tone and leaves skin feeling smooth. 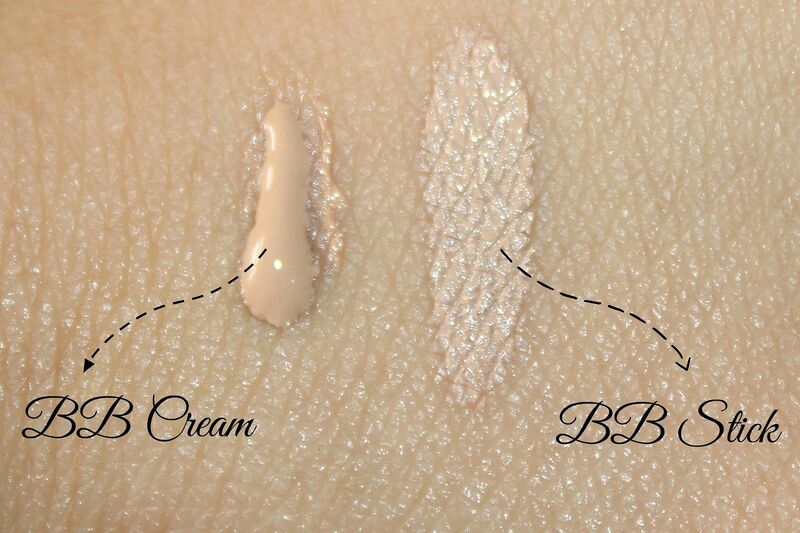 Here's how the two products look when applied on skin. 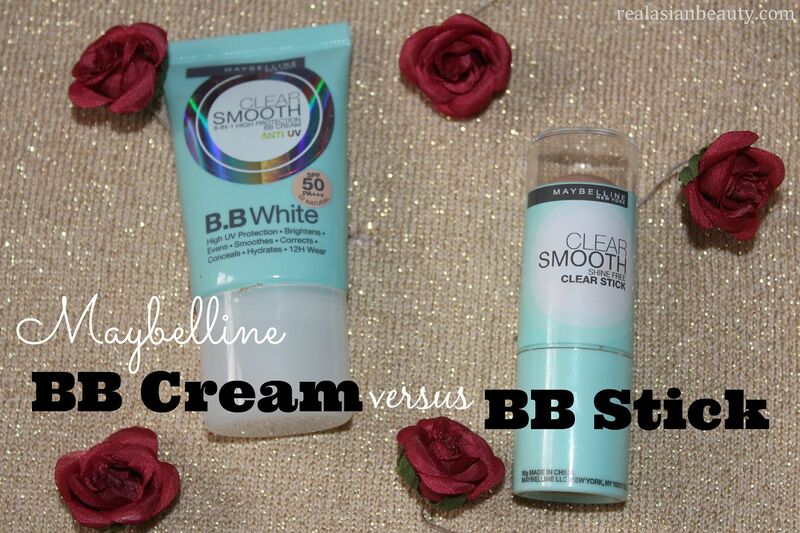 Maybelline BB cream is the usual BB in cream form. It's liquidy texture makes it so easy to apply on the skin. The Maybelline BB Stick on the other hand comes in a drier texture. The consistency is smooth and the product takes up the pores, thus leaving skin looking smoother, but it's a bit difficult to blend on skin. This may shock you (lol) but here's a photo of my bare face. I did do my eyes because I also reviewed some contact lenses prior to this Maybelline review. How do you guys like my pink eyes? :) Oh, contact lens from lenscircle.com, link to the lens here. 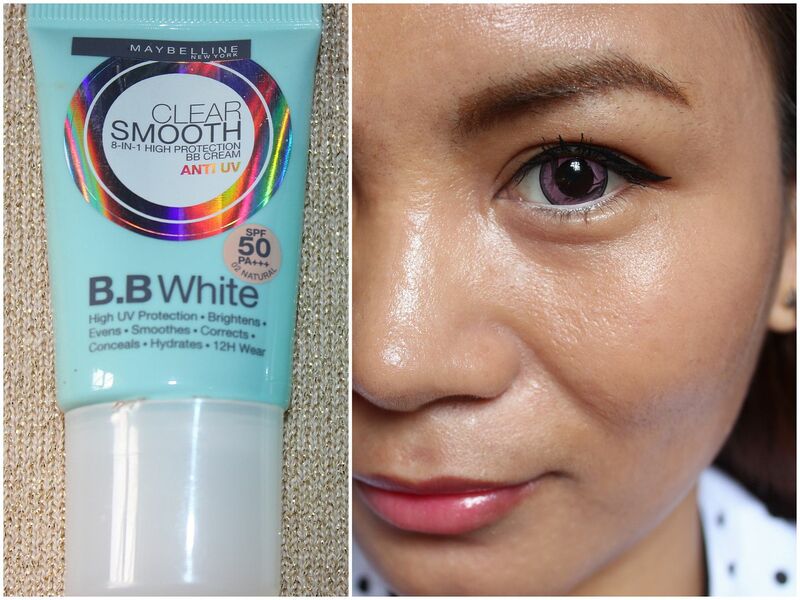 I did like this BB cream when I first tried it.  It was so easy to apply, my skin did not cake or appear flaky when I put it on. It really gives a nice glow, perfect if you want to get the usual effect BB creams give : the healthy Korean glow. It also good for people living in cooler temperatures since you won't have to worry about feeling sticky or heavy throughout the day. However, it does makes the skin super oily, though that can be fixed by applying finishing powder and using blotting powder when re-touching your make up. But I do not recommend this for people with oily skin as the effect is not really pleasing and it might cause acne breakout, which we do not like. The scent is not very nice, although it is almost scentless, the scent that it gives is that of a "rubber"
I tried the cream first prior to this stick. But if I had only gotten this first, I never would have gotten the cream. This is so perfect for my oily skin. It does keep my skin matte and shine-free. Not for the entire day though, as it is 6pm while I'm typing this blog and I can spot some shine on my cheeks and chin now, but it's very subtle. I did not have any breakout or irritation, which is also nice. It is also very convenient to use as it can fit your purse or kit. Though I wish they could have added higher SPF, because I'm really lazy to apply too many products in the morning, I like _in1 products! But all in all, this is a nice stick and I prefer this over the BB cream! So this is how it looks when applied on the face! 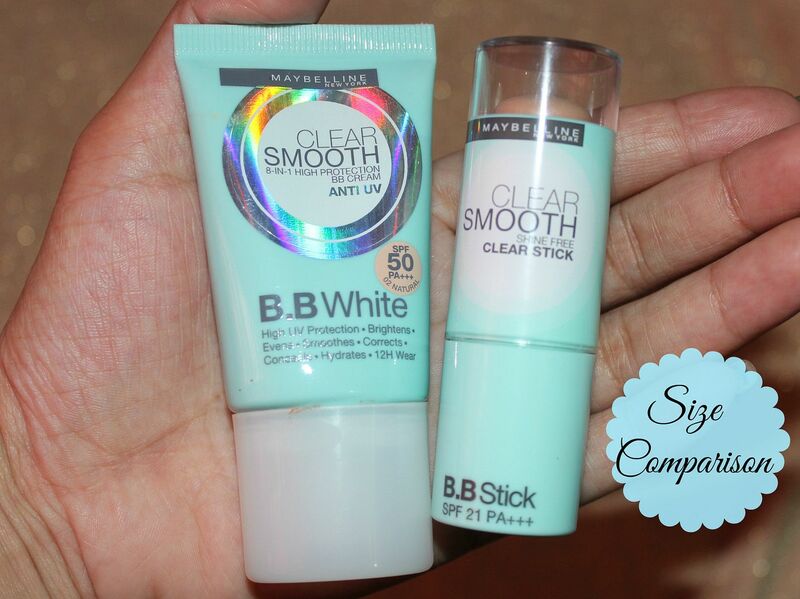 I very much prefer and recommend the BB stick for people with oily skin like me. But like what they say, different strokes for different folks. You have dry skin and want to achieve that radiant glow? Then the BB cream may be the one for you.